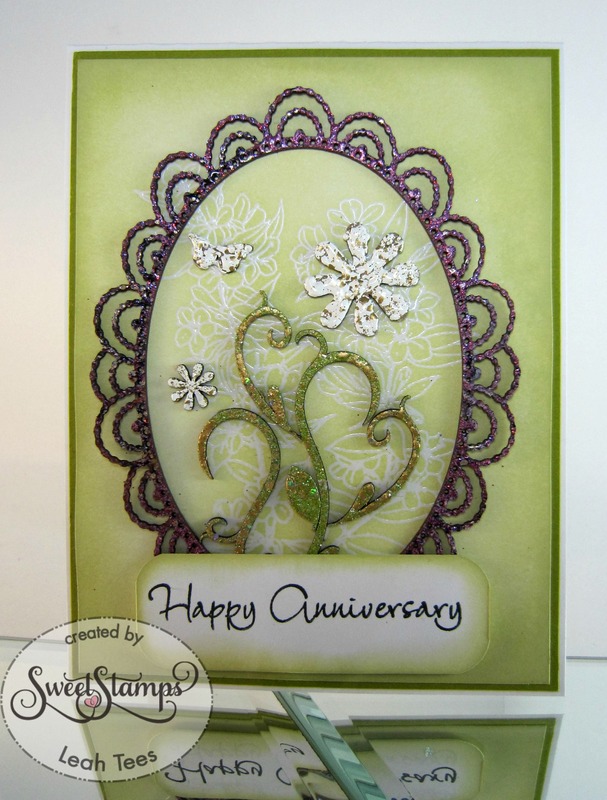 SweetStamps BLOG: Happy Anniversary with Leah Tees and some Piccolos! Happy Anniversary with Leah Tees and some Piccolos! Hello everyone, Leah here with some fun Piccolos inspiration! Come and join us for the two monthly challenges over at the Sweet Stamps Challenge Blog! Fabulous! Love the white stamped flowers and shaded ink - really makes those beautiful enameled Piccolos stand out!